What does it mean when you consider refinancing mortgage loans. Why would a person even consider it? Please welcome Jessica Kane as she shares her insights on the subject. Many homeowners who have owned their property for more than a year or two have already refinanced a home mortgage. 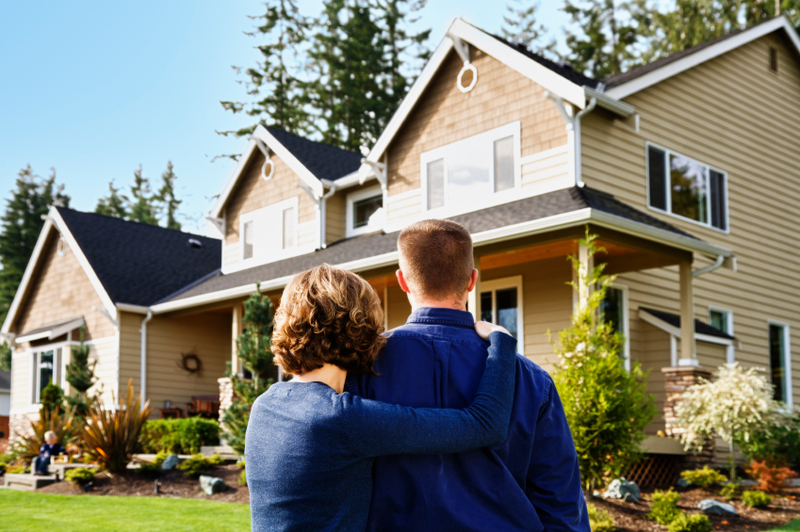 Some of your friends and family members may have casually mentioned that they were in the middle of a refinance loan process, or they may have talked about the great interest rate they got or their plans for their home equity funds. If you are not familiar with mortgage refinancing, you may be wondering what this actually means, how you can do it and what the benefits would be for you. By spending a few minutes learning more about it, you may decide that now is the right time for you to contact a mortgage lender about refinancing your home loan. What Is a Refinanced Loan?